Everybody needs to unwind after a long day, and what a better way to do that than relaxing in your own outdoor spa? However, you don’t want it to just feel good – it should look good as well. To create a perfect oasis, you need to take into consideration the architectural aspect as well. So, here are some architectural ideas for your backyard spa. If you don’t have much room to work with, consider building a simple deck around your spa. It will make it seem more spacious, and you can fill in that space by adding plants, outdoor furniture and other decorative elements. Another great idea is to add a roof to your small deck, so you can enjoy your spa even when it’s raining. Just keep in mind that you shouldn’t recess your spa completely – leave some room so the cover can fit over the tub. Also, make sure the structure is strong enough to support the weight of the filled tub. If you have plenty of space, have fun with it by adding a pergola, a fire pit, benches with throw pillows, and anything else you might find useful next to the spa. This way, you will create an inviting atmosphere that is perfect for relaxing and socializing. Just be smart when adding a fire pit – make sure to take all the necessary precautions so you can use it safely whenever you want. 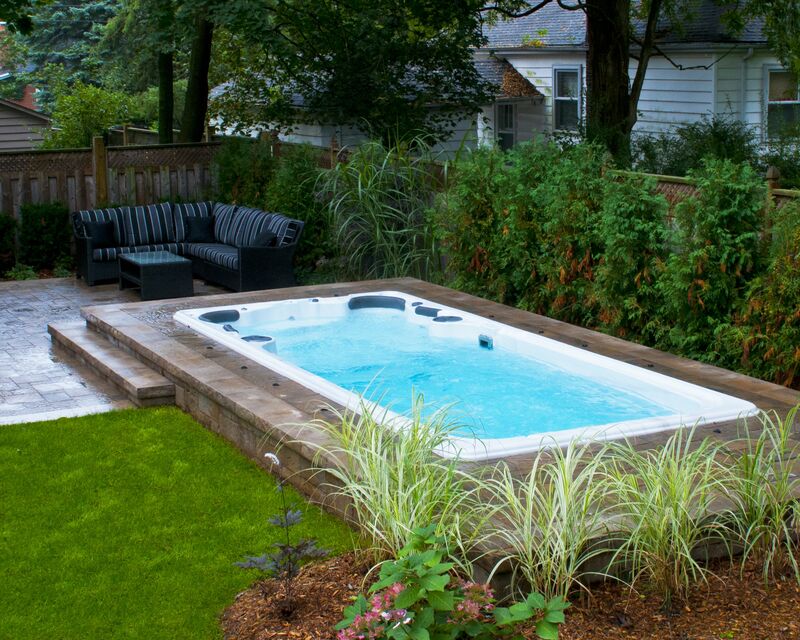 Swim spas are a great option for any backyard. You will not only be able to relax but also get a workout in whenever you feel like it. This is one of the favorite backyard feature in a lot of Australian homes. So take your time and find the ideal selection of swim spas in Sydney, that way you can choose the one that fits your backyard perfectly. If you’re looking for something more elegant, think about incorporating travertine and stone veneer panels. You can sink your spa halfway into the ground and then add a wall made of stone around it. However, if you prefer wood, consider using hardwoods like Iroko, Acacia and Ipe, since they are much more durable. Composite decking is also quite popular, so you can go with that option as well if you prefer it. If you want to create a focal point in your garden, one of the best ways to do that is to incorporate nature into your outdoor spa design. Add some natural boulders and lots of plants around the spa to make it look like a true architectural work of art. You can also use faux stone to create a unique stone-like look for a more affordable price. Moreover, if there are trees in your yard where you would like your deck to be, instead of cutting them down, build your deck around them. If will show your appreciation for nature even better. 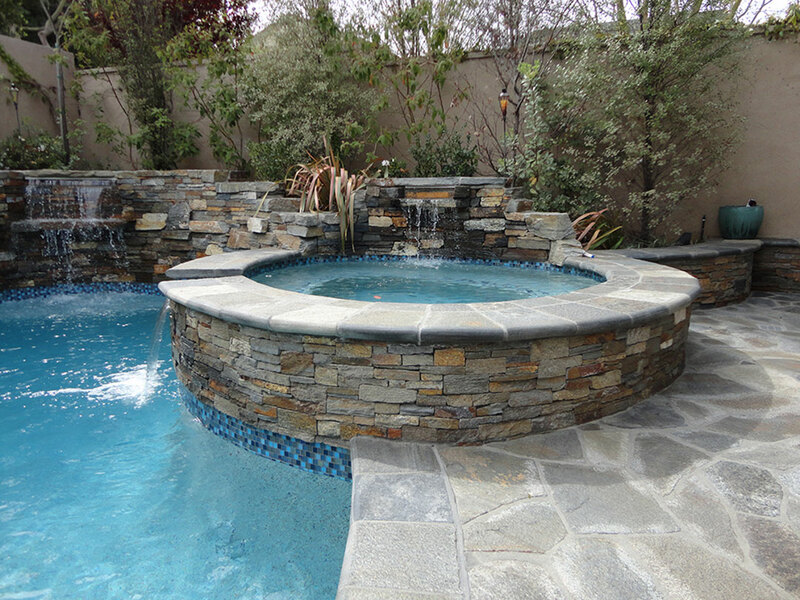 Another architectural idea you should consider is installing your outdoor spa closer to your home. It’s great for small backyards, it covers the sides of your spa so it doesn’t look too exposed, and you can always add a sitting area and some artistic pieces around the tub. If you’re not sure how it would look like right next to your home, there are many 3D design tools that can give you an insight into the final result so you can get a better idea of what you want. When designing your outdoor spa, it’s important to think about not just its function but also the architectural design and how the spa matches the rest of your yard. If you utilize your space wisely and design it properly, you will bring your entire backyard to a whole new level.